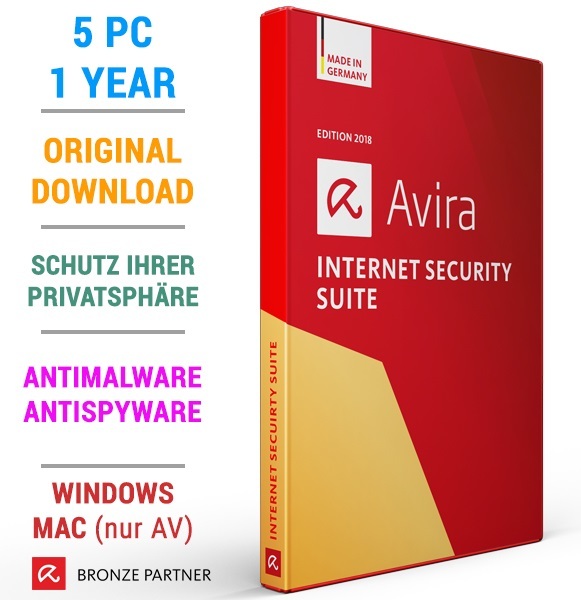 Avira Software Updater Pro: Keeping your software up to date patches security vulnerabilities. Its not only critical - its now easy to do. Password Manager Pro: Our Password Manager remembers all your passwords so you dont have to. Theyre stored securely in a digital vault and synced across all your devices. Rest assured that no-one apart from you (not even Avira) has access to your passwords. Its vital to remember your Master Password as it cant be restored! Automatically logs you in to all your accounts with strong, unique passwords that you dont need to remember. Automatically patches vulnerabilities as soon as theyre uncovered.